Privacy is essential part for any industry digitalization. Today, compliance is a must have. 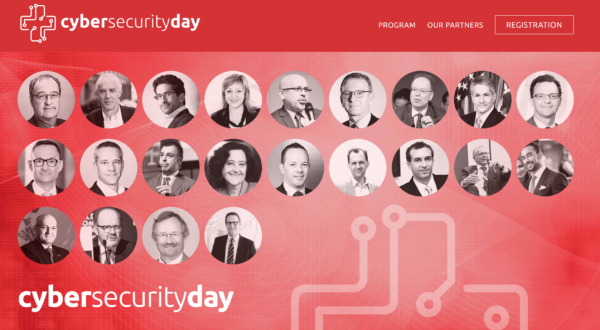 On the December 19, 2017, the “EPFL”, “Digital Switzerland” and “Le Réseau” organize Cyber Security Day to look at the cyber attackers who continue to evolve, improving their tactics, techniques and procedures faster than security teams can keep up. The event focuses on what Switzerland needs to improve their cyber intelligence and response capabilities to solve the security and privacy challenges. Pryv will outline privacy compliance is not a challenge, but a true opportunity. The success key is to enable data availability through transparency, awareness and trust… Meet us to tell you more how pryv.io privacy-by-design data management layer made this simple.